Pint of Wine are currently putting together a festival of cabaret at the iconic Bussey Building. 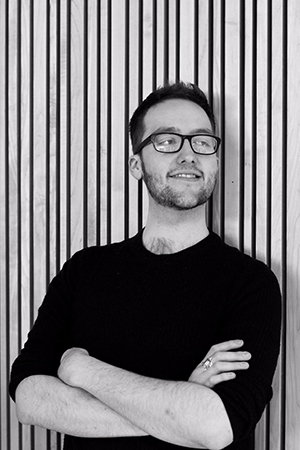 In true Pint of Wine style, these will be cabarets with a distinctly theatrical flavour and will be created by rising-star Musical Director Jordan Clarke. 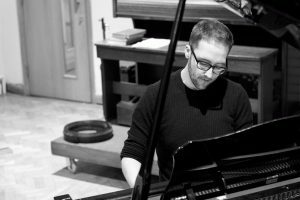 Jordan Clarke trained in Composition at The Royal Academy of Music, and works as a freelance Composer, Musical Director, Accompanist and Improviser. MD Credits include Olivier Award-Winning Showstopper: The Improvised Musical, and Olivier-Nominated Mischief Movie Night (UK Tour). Pint of Wine will look to work with and support Jordan with the challenge of creating and curating four nights of unexpected cabaret. Each night there will be a different show with a different theme, bringing you the best in song from the worlds of musical theatre, classic songwriting, contemporary pop and rock.